In the past year, or so, eyebrows “styles” have been trending. Have you tried Googled “eyebrow trends”? So, what do you do if you find that your own natural brows just are not as thick as you like? How can you fix your eyebrows? Eyebrow extensions were used in the actual photo shown in this post. Eyebrow extensions are individually applied extensions that replicate the look of natural hair. The advantage of getting eyebrow extensions are that they can replace the hair that you may have lost or need to create the illusion of a real eyebrow! 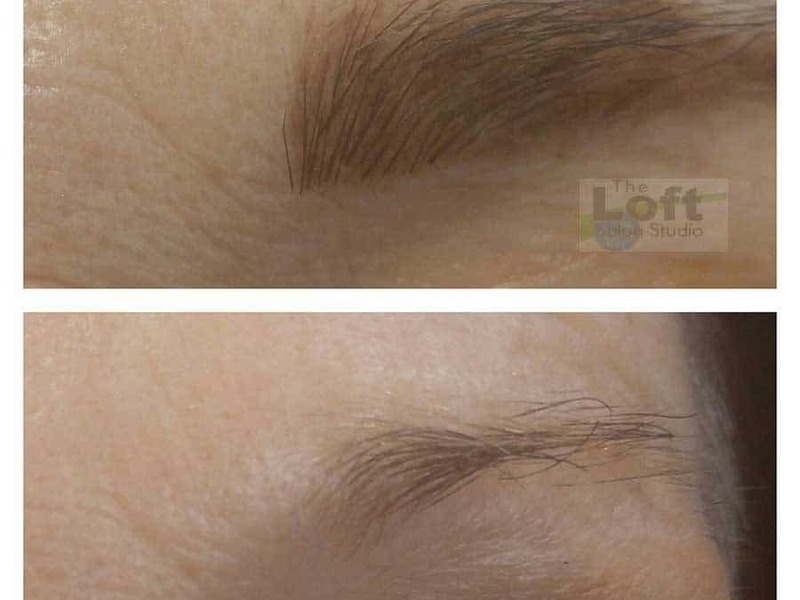 Eyebrow extensions can be used to fix, create or thicken your brows. They are applied with a special adhesive that can be applied to the skin or to your existing brow hair. Book your consultation today for your eyebrow reconstruction consultation!